Finding a great place to eat with kids in tow can make or break a family day out. Whether you have tantrum prone toddlers or picky pre-schoolers, these Bondi based kid friendly eating suggestions will allow you to at least grab a bite or two of your meal before it ends up in your lap. Cafe, bakery and deli. The flavour of Israel mixed with modern favourites. 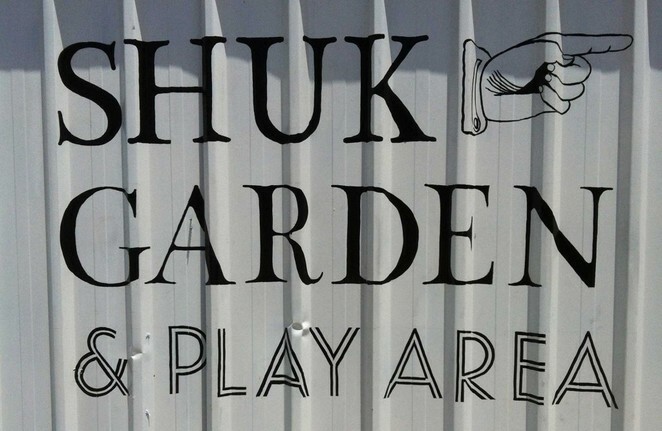 There are plenty of high chairs, friendly staff who are amazing with kids and best of all, an enclosed kids play area out the back with toys and a chalk board. You can enjoy a meal (or coffee) with friends while the kids play safely. Pasticceria Papa is a cake and dessert wonderland for big kids and little kids. There's plenty of sweet eye candy for kids to take in, high chairs, and areas to hide away if your little one is throwing a tanty. My toddler loves to stand in front of the cake fridge and admire the goodies while I enjoy a coffee. The menu at Cafe Bondi is extensive (great for fussy eaters), there's plenty of seating both inside and out and I've never had to wait in a queue. High chairs are readily available, they have a kids' menu and a dinner deal (every evening from 5pm receive one free kid's meal for a child under 12 years of age when you purchase two main meals. Yessss!). This Nandos is huge and there's never a queue. If you're after something super quick and tasty for the family, this is the choice for you. There's an area with booths at the back so you can hide away with tantrum prone toddlers until your food arrives. The bowling club has funky music, great food for adults, a kids menu, and plenty of space for little ones to run around while you sip a cold something. There's a stage where your little dancer can strut his/her stuff and use up all that wonderful energy before bedtime. This one is the closest to the beach front of the suggestions in my list. You'll love the selection of gourmet burgers (including Wagyu beef, duck, lamb and grilled salmon), while the kids can choose from the 'little cow' menu. They have pictures for your little calf to colour in while you wait for your burger. I've taken my extremely busy toddler to all of the above eateries and have compiled this list based on personal experience. Please double check websites for opening times/ days as they do change sometimes. Actually, I was at Bondi Bowls with my toddlers the other night and as soon as they started to move about they were told by staff that they had to sit still or go! Not very kid-friendly I'm afraid.